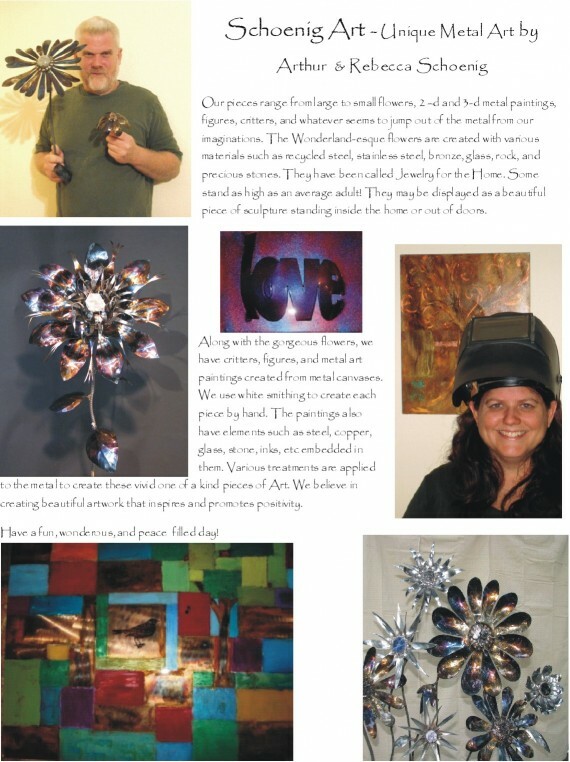 Our pieces range from large to small flowers, 2 –d and 3-d metal paintings, figures, critters, and whatever seems to jump out of the metal from our imaginations. The Wonderland-esque flowers are created with various materials such as recycled steel, stainless steel, bronze, glass, rock, and precious stones. They have been called Jewelry for the Home. Some stand as high as an average adult! They may be displayed as a beautiful piece of sculpture standing inside the home or out of doors. Along with the gorgeous flowers, we have critters, figures, and metal art paintings created from metal canvases. We use white smithing to create each piece by hand. 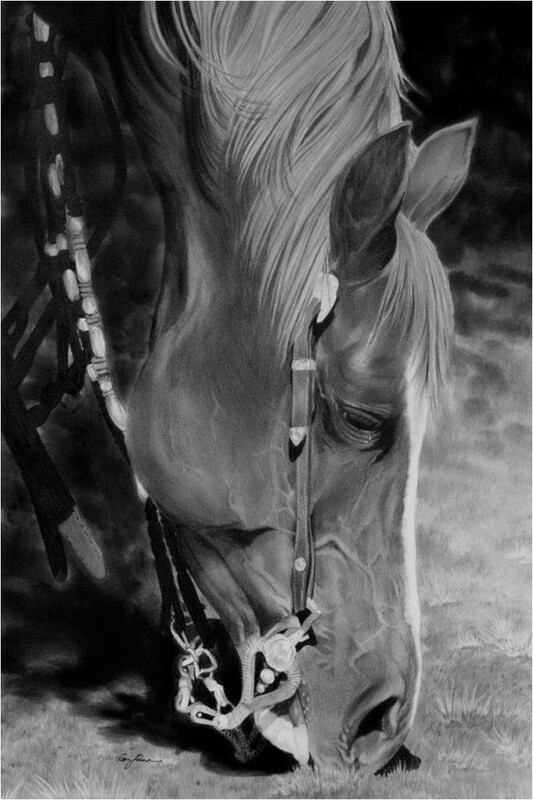 The paintings also have elements such as steel, copper, glass, stone, inks, etc embedded in them. 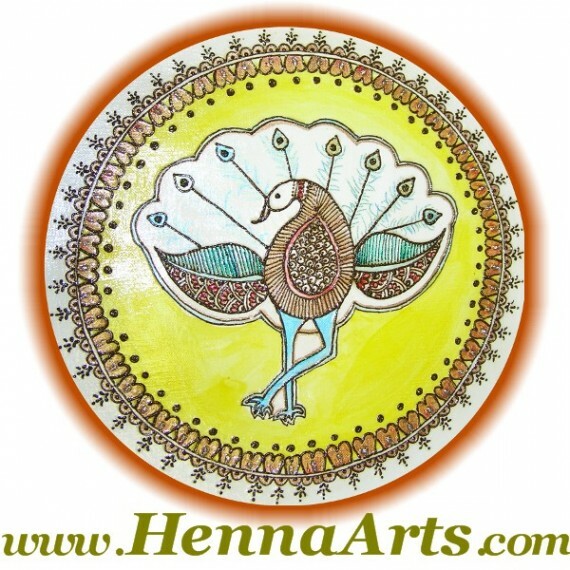 Various treatments are applied to the metal to create these vivid one of a kind pieces of Art. We believe in creating beautiful artwork that inspires and promotes positivity. Have a fun, wonderous, and peace filled day! Dedicated to designing and producing segmented wood and turned wood art. We specialize in open forms (bowls, vases, plates and cups) as well as lidded boxes turned on a lathe and custom made ball point and fountain pens. We use a variety of domestic hardwoods such as ash, maple, mesquite, oak and walnut to produce our artwork. The majority of our domestic hardwoods are harvested in North Texas, in particular Dallas and Tarrant counties. We also use exotic woods such as Padauk, Purple Heart, Amboyna, Afzelia, Mahogany and Teak that are obtained from a variety of countries around the globe. All of our art pieces are unique, one-of-a-kind creations that focus on using woodcraft to provide beautiful as well as functional objects. 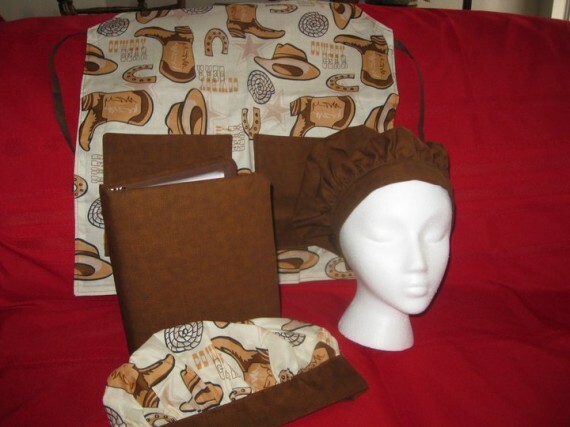 Hand made aprons and other cooking and clothing accessories. 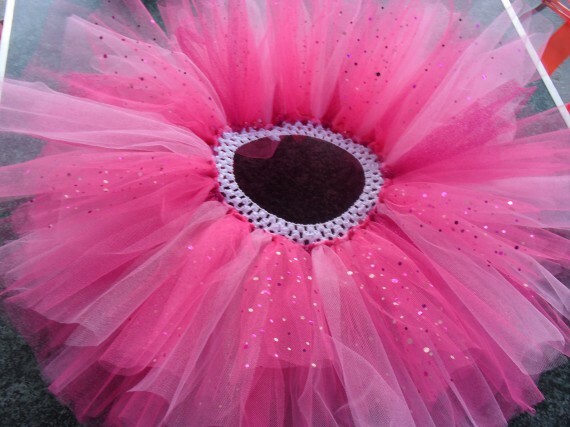 Children’s Handmade Tutus, bows and shirts. All tutus and shirts come in a variety of vibriant colors. Wrap jewelry handmade with genuine leather and beads. High-quality custom and ready-made bracelets, anklets, necklaces and more for effortless and versatile style. A great gift for birthdays, anniversaries, holidays, and bridesmaids! Cool Scoops offers hand-dipped Blue Bell ice cream, handmade soft pretzels – (better than Annie Anne’s :-), hot dogs/pretzel dogs and hot & fresh buttered popcorn. For drinks, we offer iced Moca coffee, fresh squeezed strawberry lemonade, rootbeer floats and bottled water. 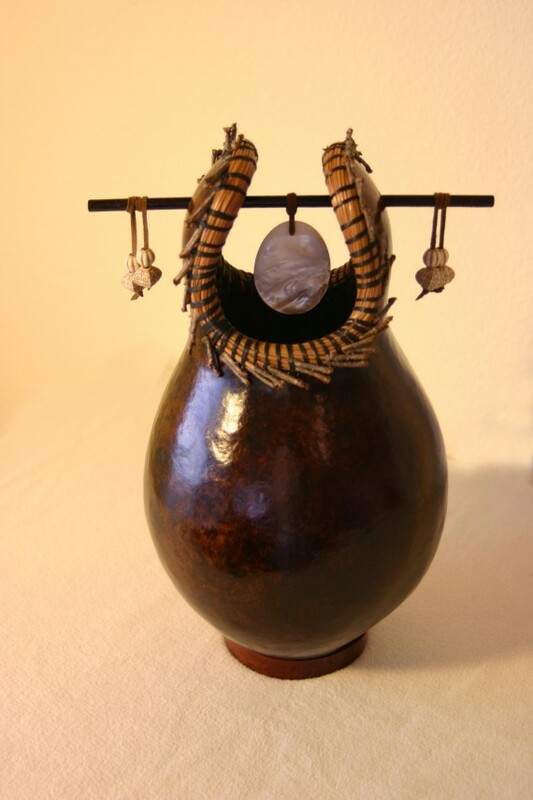 My gourd art focuses primarily on vessels, contemporary pieces, and masks. I purchase gourds from local growers. I prefer to clean them myself and thereby preserve the mold patterns in the cleaning process. I cut and carve gourds rather than paint or wood-burn them. I use leather dyes primarily and natural accents such as pine needles and walnut shells.